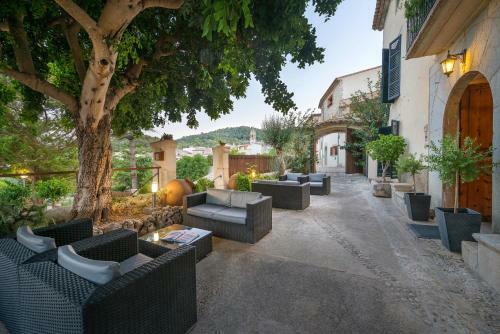 Bed and Breakfast Turixant in Mancor De La Vall is a B&B with 6 Rooms. 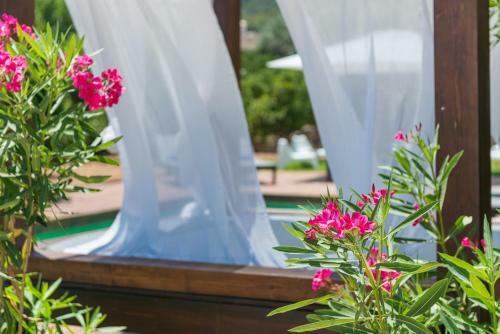 Situated in the small town of Mancor de la Vall, 7 km off the Ma-13 Motorway, Hotel Turixant features a shared pool and a garden with outdoor seating area and sun loungers. Featuring rustic details, such as exposed wooden beams and stone walls, the rooms have air conditioning, heating, and free WiFi. Each has a private bathroom with a shower, hairdryer, and free toiletries. The property includes a piano lounge and a restaurant with an elegant dining area. Packed lunches are available on request.... 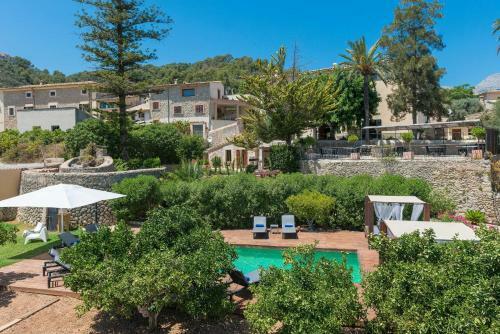 The coastal town of Puerto de Alcudia is 32 km away. Palma de Mallorca Airport can be reached in 35 minutes by car. 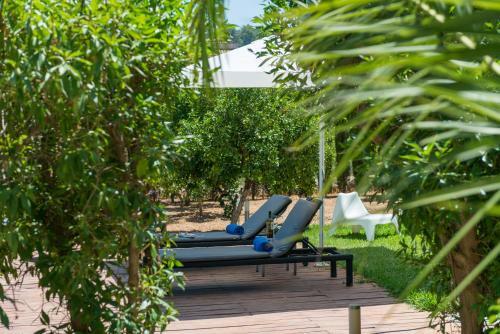 Situated in the small town of Mancor de la Vall, 7 km off the Ma-13 Motorway, Hotel Turixant features a shared pool and a garden with outdoor seating ...area and sun loungers. 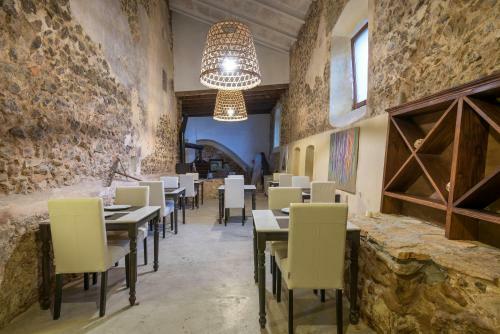 Featuring rustic details, such as exposed wooden beams and stone walls, the rooms have air conditioning, heating, and free WiFi. Each has a private bathroom with a shower, hairdryer, and free toiletries. 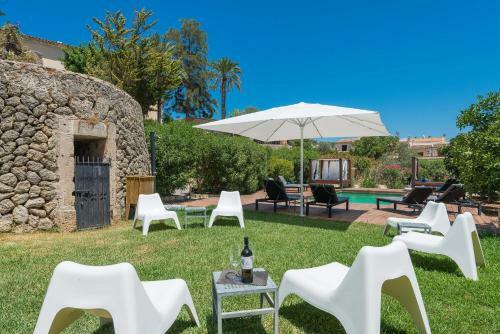 The property includes a piano lounge and a restaurant with an elegant dining area. Packed lunches are available on request. 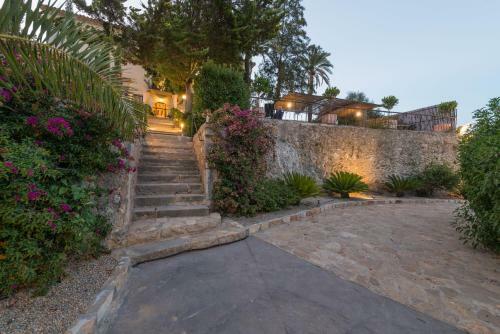 The coastal town of Puerto de Alcudia is 32 km away. Palma de Mallorca Airport can be reached in 35 minutes by car. 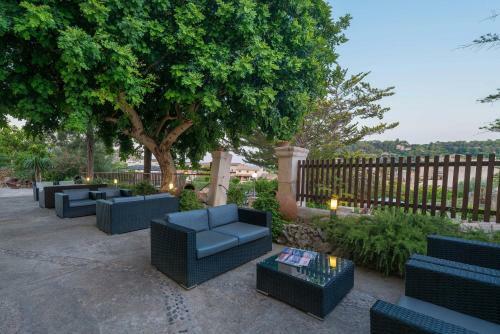 When would you like to stay at Hotel Turixant?